If you have already considered home water filtration systems, you are likely to be aware of how they can improve your drinking water and improve the taste of coffee. However, you may not be aware that water filter systems could be the key to making the best pizzas. While the flour and yeast are obviously crucial in a fantastic pizza base, good quality water is also vital. 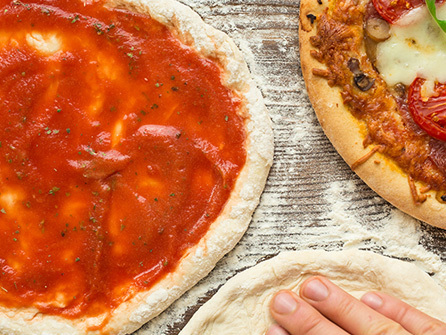 The contaminants in your drinking water such as calcium, magnesium and iron can affect the flavour and consistency of your dough, and may be the reason why you are struggling to make a great pizza at home. Water contaminants can affect the PH of the water, which will impact the yeast in your dough. Most bread yeasts need a PH of between 4.5 and 6 to achieve the best results. So, if your dough has failed to rise properly, it is probably because of the water you’ve been using. 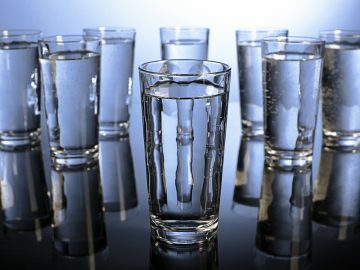 You may be pleasantly surprised at the results you achieve just by filtering out the contaminants from your water. If you do want to give making pizzas at home another try, here is a tried and tested recipe for making fantastic dough. Start small with a delicious Margarita pizza with tomato sauce, fresh mozzarella, and herbs so that you can appreciate your wonderful dough. You will need 750 grams of flour ( a combination of 00 and regular plain flour works well), a 7 gram sachet of instant dry yeast, 2 tablespoons of olive oil, 2 teaspoons of salt and approximately 400 millilitres of warm water. Mix the flour, yeast and salt in a large bowl. Add in the olive oil and the water a little at a time until you form a dough. The dough should be able to form a ball but it should not be sticky. If you add a bit too much water, use a little extra flour. If the dough is dry and stiff, add a small amount of extra water. Place the dough on a lightly floured surface and begin to knead gently until you form a firm, smooth ball. Allow the dough to rise in a greased and covered bowl. This should take approximately an hour or until the dough has doubled in size. Divide the dough into two and form bases ½ centimetre thick. Allow the bases to rest for ten minutes covered with plastic wrap or a towel before you begin adding your toppings. Bake in a hot preheated oven for approximately ten minutes or until the crust has turned golden brown. 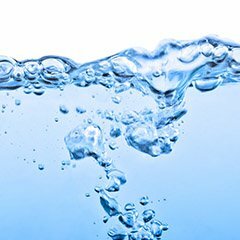 If you would like to know further benefits of water filter systems, speak to us. 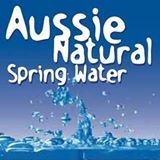 The Aussie Natural team would be delighted to discuss your requirements and assist you in choosing the home water filtration systems best suited to your needs. 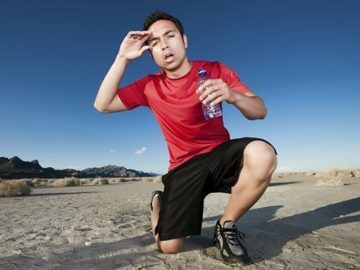 This will mean that you can not only enjoy fantastic tasting drinking water, but you could also find that your meals prepared with water taste even better.